Learn how to make a haunted house with this spooky project! 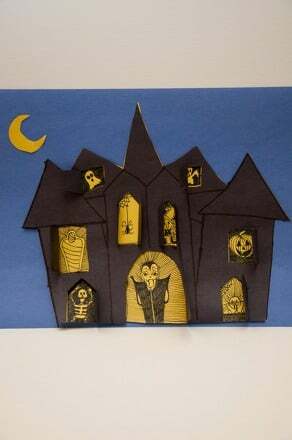 In this Halloween craft, kids will make a scary haunted house decoration out of construction paper. Open the working doors and windows to reveal the ghouls and goblins living within! Stack a sheet of yellow construction paper on top of a sheet of black construction paper. 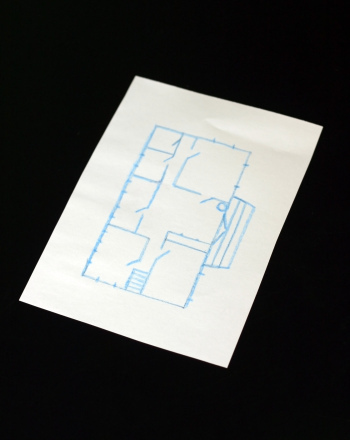 Draw the outline of your haunted house on the yellow paper using a pencil. 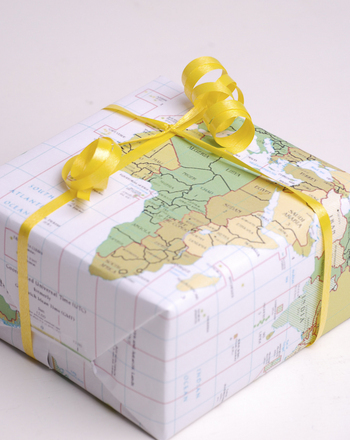 Try to make it fill most of the paper. Keeping the yellow paper on top of the black paper, cut out the outline of your haunted house. You should now have a yellow haunted house and a black haunted house. Set aside your yellow house. Using a pencil, draw windows and doors on your black haunted house. 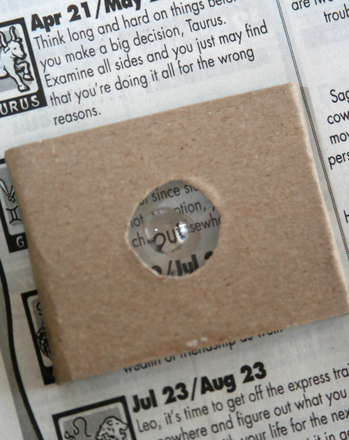 Gently fold back your cuts to create a "hinge" for each door and window. Carefully glue your black haunted house on top of the yellow haunted house. Make sure the doors and window are not glued shut. Use a black marker to draw the ghouls, goblins and creatures lurking behind each door and window. The Halloween monsters should be drawn on the yellow paper (the "inside" of the house) instead of the black paper. Glue your haunted house onto the blue paper. 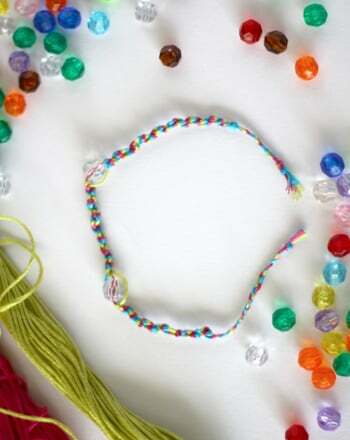 Cut a moon from scraps of the yellow paper and glue it to the blue paper. Check out our other Haunted house ideas. Prep your haunted house for a Halloween party! 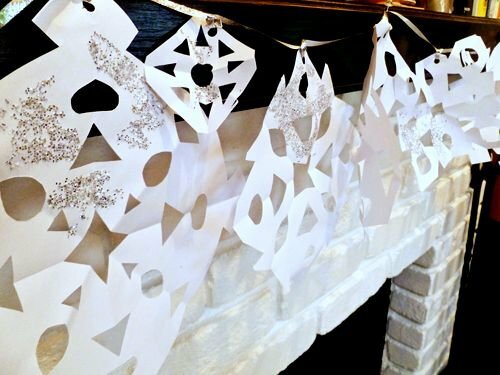 These printable invitations are perfect for inviting ghostly guests to the party. 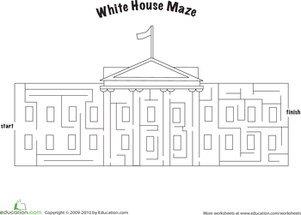 Challenge your third grader to complete this perplexing maze modeled after the White House.